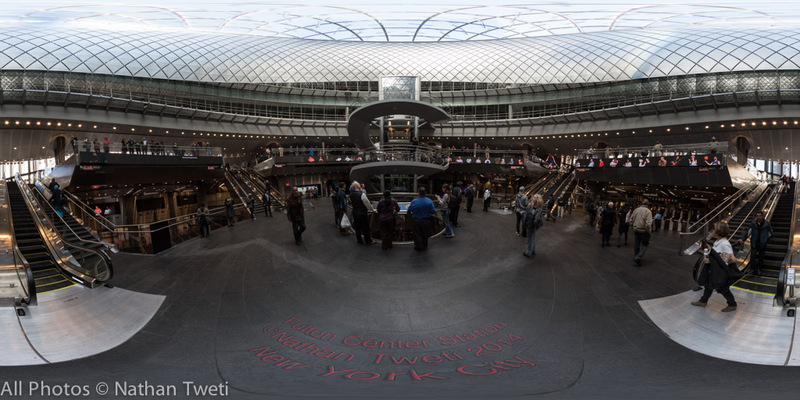 The New Fulton Center Subway Station. This entry was posted on November 10, 2014. It was filed under New York City, Panorama.